In dap 4.4, we have added a new feature where when you setup content for dripping, dap will automatically setup an email auto-responder to drip corresponding to each dripped content. The autoresponder drip setting will match the content drip setting. 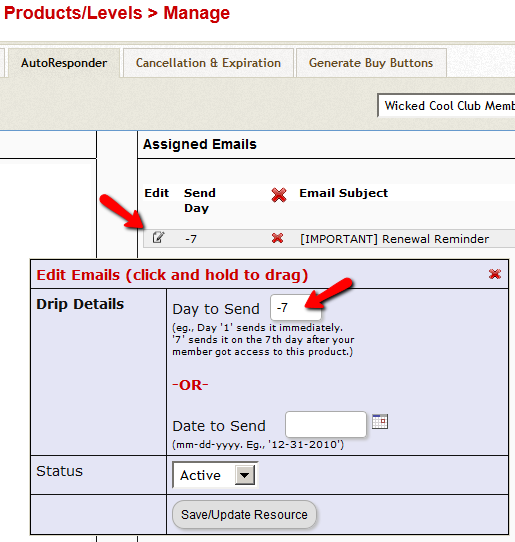 When you enable the automated dripping, an email will automatically get dripped ( you will find it in dap products page -> autoresponder tab) for every content you have dripped. An automated email alert will get sent to your participants and you can configure what you want in that email in the dap setup->templates section. You can configure/customize the email you want sent automatically when any content is dripped and the email will automatically get sent at the top of the hour (when dap hourly cron runs). 1) You cannot control what type of content should result in automated dripping (post/page/files etc). It will apply to all dripped content. 2) If you have content already dripped before you install the autodrip module, then when you install the autodrip, it will get a list of ALL of your dripped content .. even the ones you had dripped in past (and not just the ones you drip from that point onwards). And it will set up an automated email to drip for each of your post/page regardless of when it was actually created. in this release, you CANNOT set a point in time to make the autodrip apply to posts created only after that point in time. 3) When automated dripping is configured, it will apply to all products. You cannot configure it at product level. It’s a global setting. 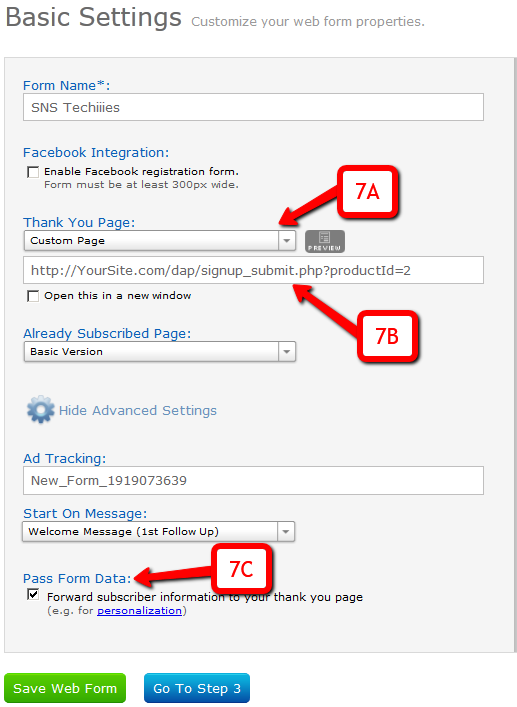 So any post/page you drip under any product.. an automated email will get setup for that page/post. 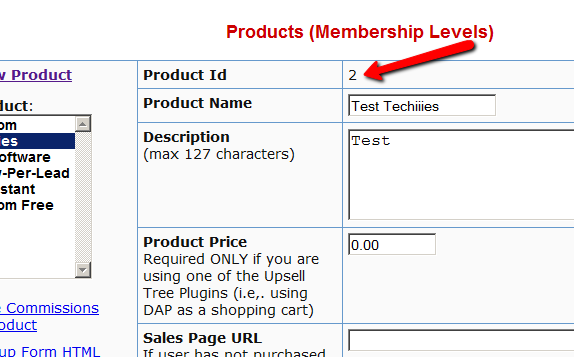 If you have product A and B, then you cannot have the autodrip only apply to say product A. It will automatically apply to both products – A and B. 4) You cannot use it if you are ALSO using SSS/ Credit Store. It’s not compatible currently. If you have a content set to drip day 10 as shown below:, then an automated email will get setup and it will get sent to users that’s on day 10 of their membership. If you have new users that just joined, they will not receive the email until they reach day 10. Then an automated email will get setup (as shown below) and it will ONLY get sent to users that’s on day 1 of their membership. 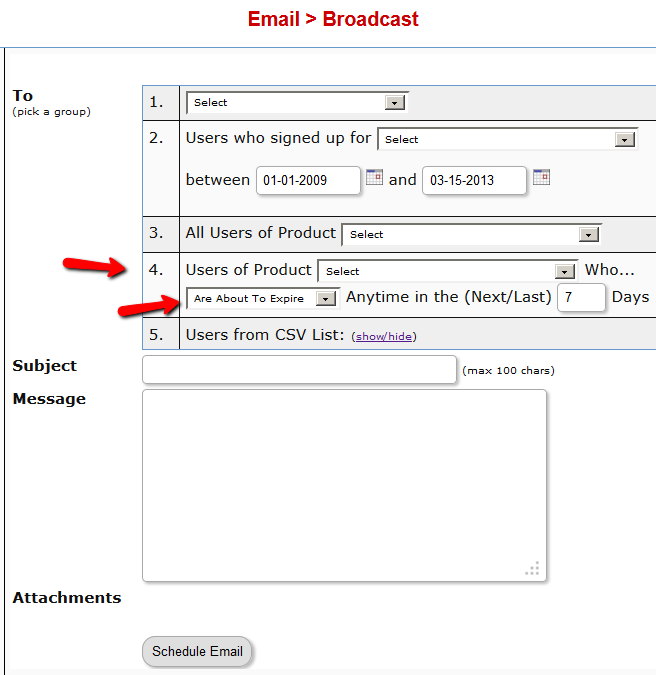 If you have new users that are on day 2 or more, they will never receive the email as they are already past that drip day. 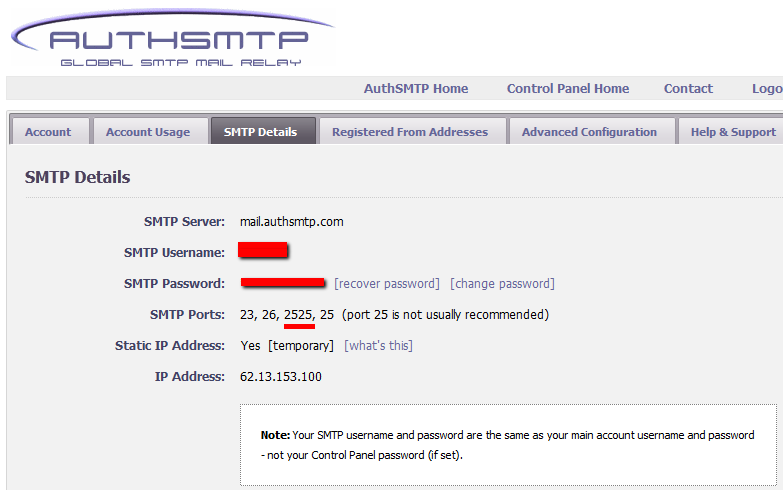 Just like the hourly dap cron (dap-cron.php), you will have to configure another cron for autodripping. The name of this cron script is /dap/dap-autodrip.php. You can configure it to run once every 1/2 hour. This way it will pick up any new posts added in the 1/2 hour and create autodrip entries for it. 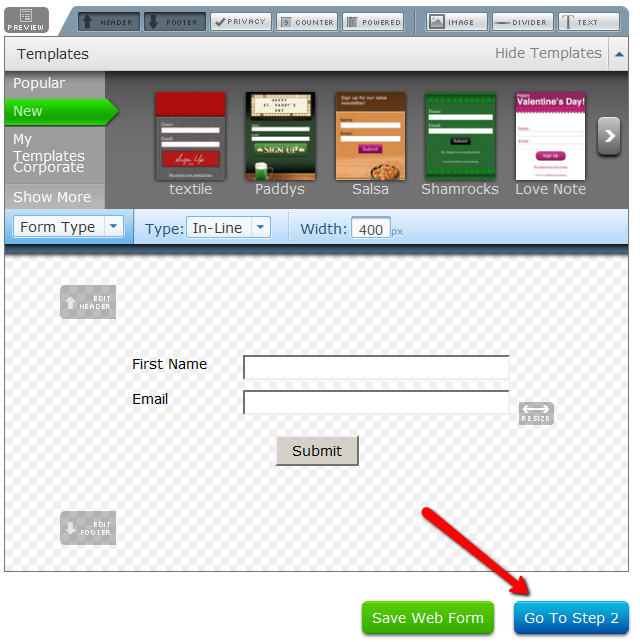 Set it up in your webhost cpanel -> cron tab to run once every 1/2 hour. Everything for this cron will mirror the dap-cron.php except the name and it will run once every 1/ 2 hour instead of once every hour like dap-cron.php. 6) After you run it manually or after it runs via cron, if you go and check the Email Autoresponder tab for that product, you shd see a new AUTOMATED autoresponder email dripped for that testpost. 7) Now wait for the main dap cron job to run. It will run once every hour. When it runs the email will get sent. To make sure email got sent, go check dap system -> job queue. See if you find the email there with “completed successfully” status. If yes, the email got sent and you are all set.